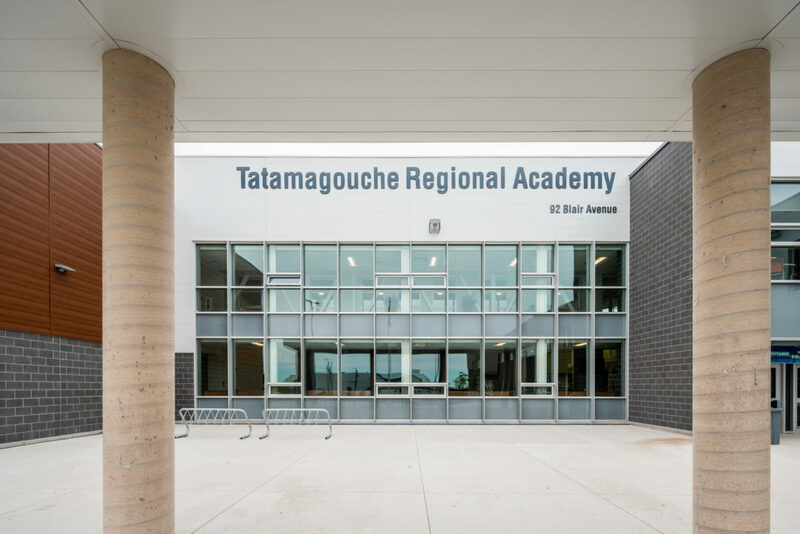 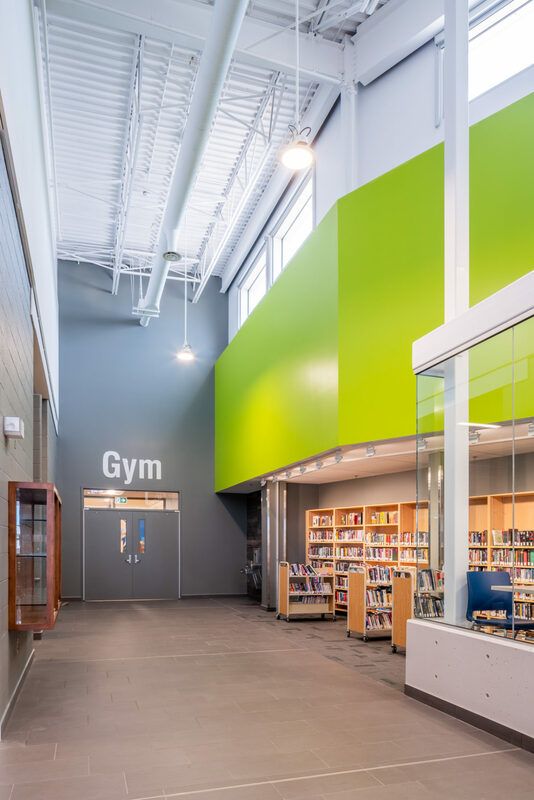 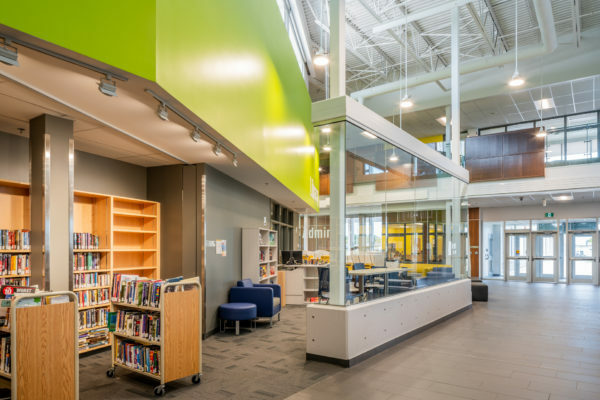 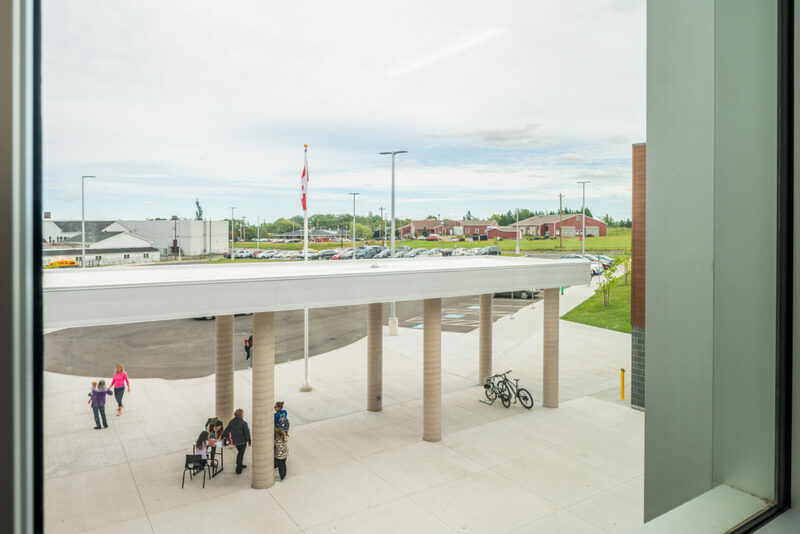 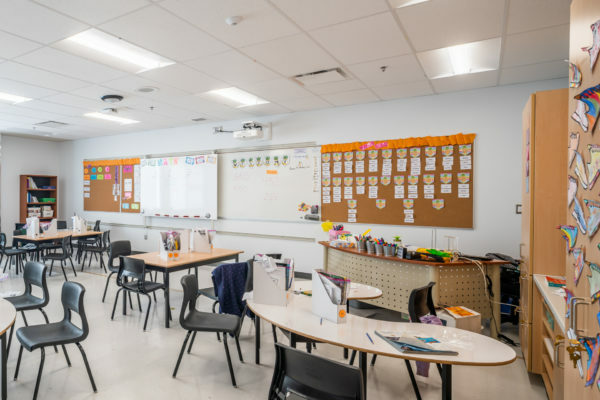 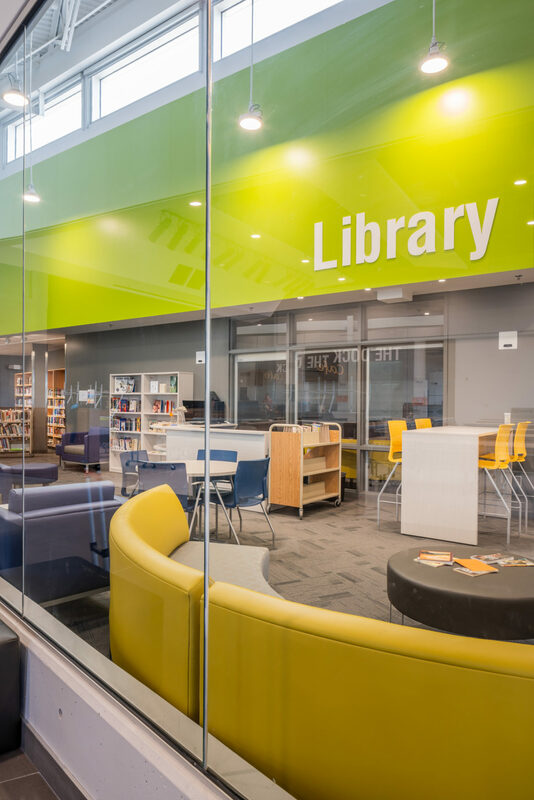 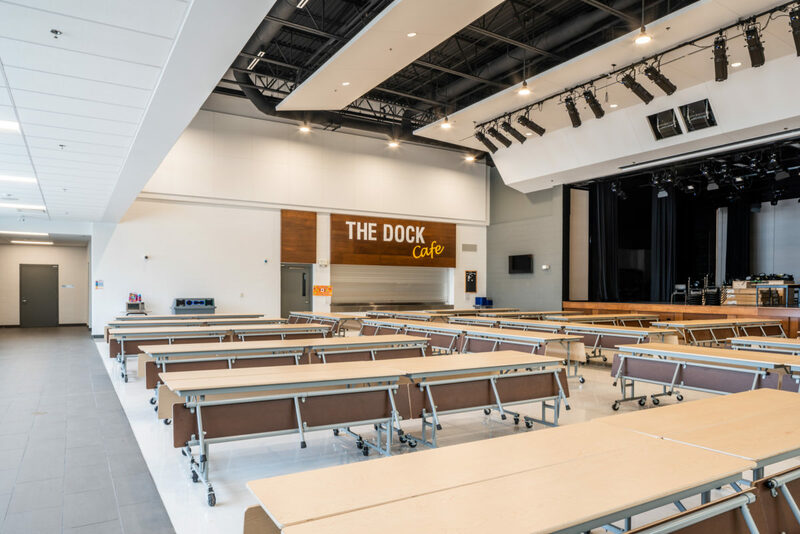 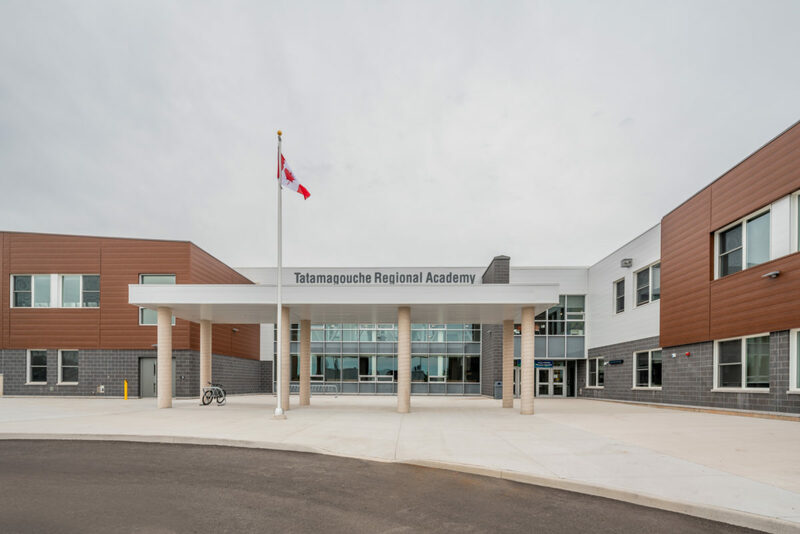 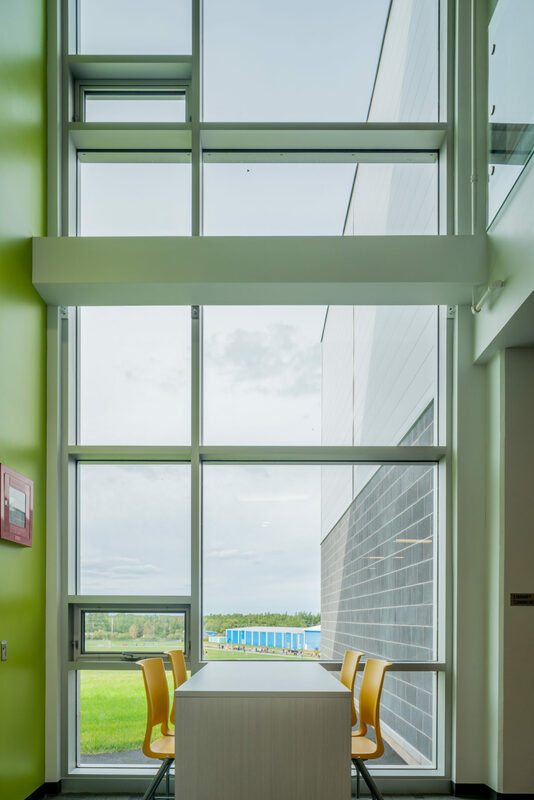 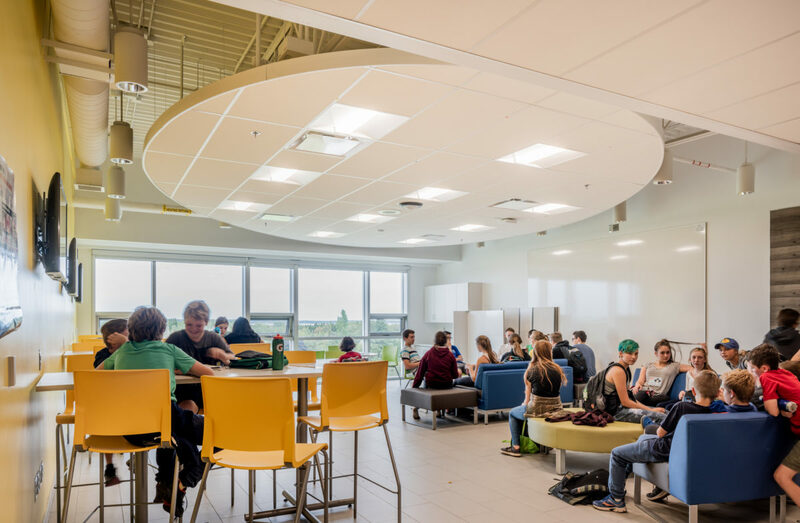 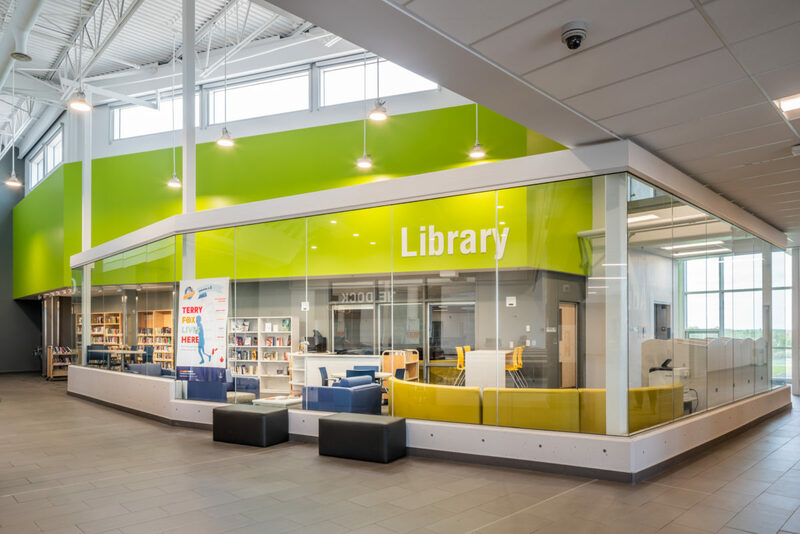 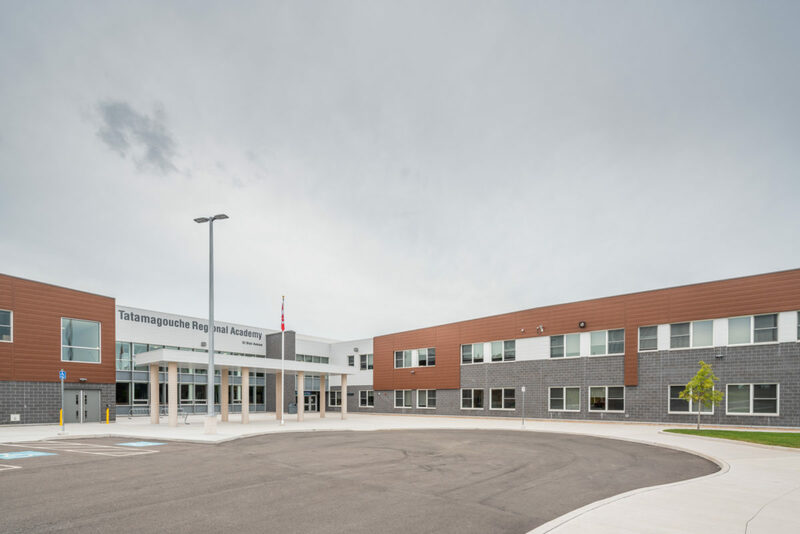 This two-storey, P-12 school replaces both the Tatamagouche Elementary School and North Colchester High School, combining all grade levels in one building. 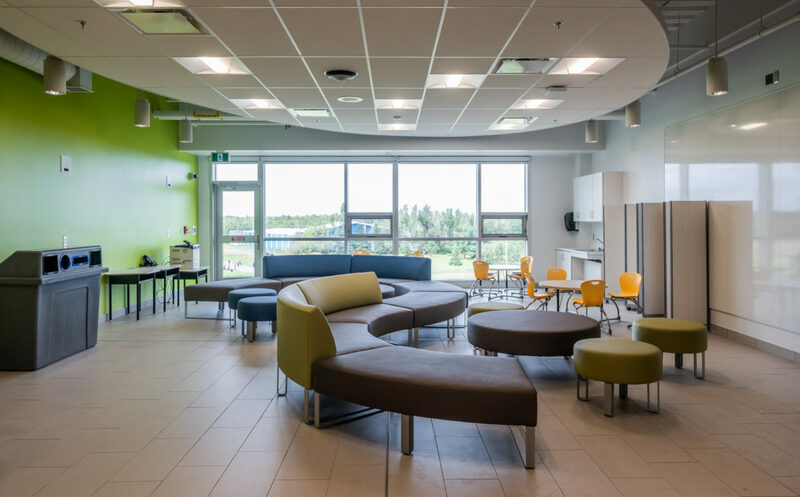 It contains 26 classrooms / learning areas along with a skilled trade / production area. 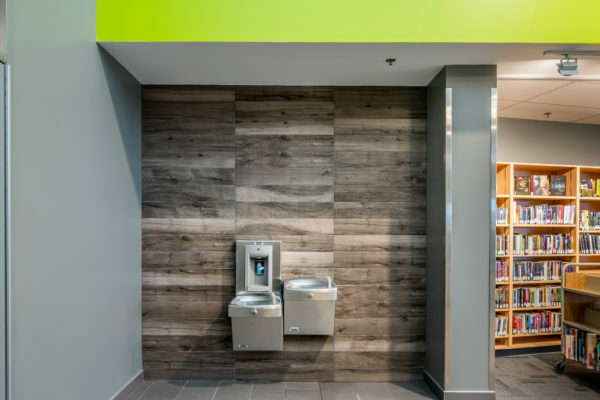 The school was built to LEED standards and will seek LEED Silver certification.